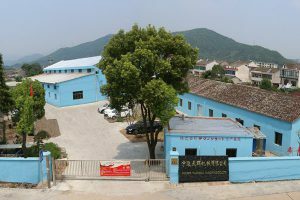 Tianhui Machine has been acknowledged as one of the China’s “leading specialists” in stainless steel machining since its establishment in 2007. Our engineers and employees have the expertise to machining stainless steel. We are focused on machining stainless steel, Up to now, more than 60% of our business from stainless steel machining. 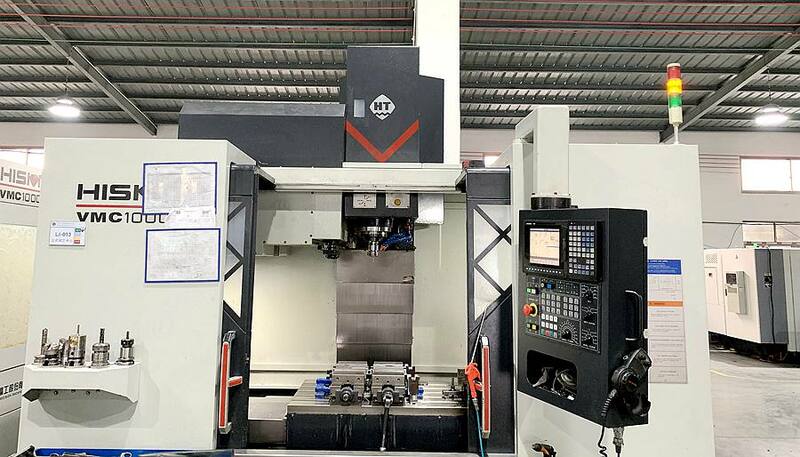 Our high-speed CNC machining equipments is suitable for machining stainless steel materials, and we only buy high-quality Japan/ US/ European brand toolings. 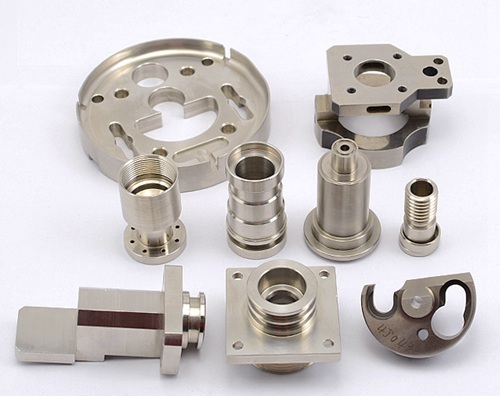 We are producing high-performance stainless steel machined parts for several leading companies. Beside traditional machining stainless steel bars, We also can machining stainless steel investment castings and forgings. 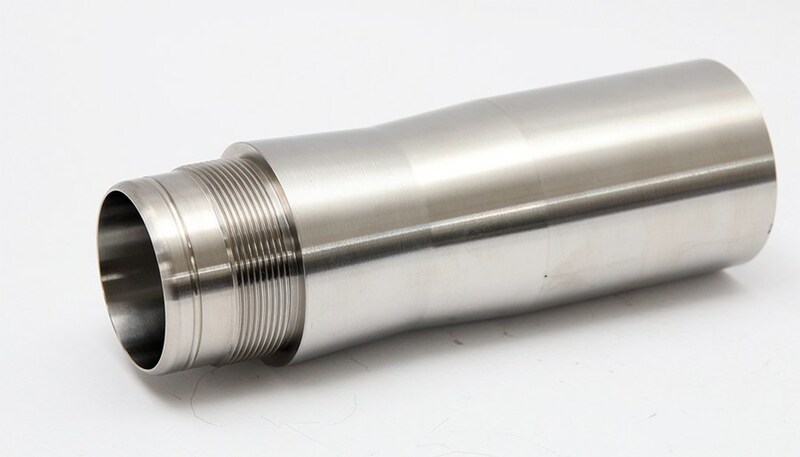 With over 10 years experience, We understand the challenges and requirements on machining stainless steels, Our business is focused on stainless steels. Our services are designed to provide tight tolerance and competitive price stainless steel parts. Machining stainless steel investment castings. 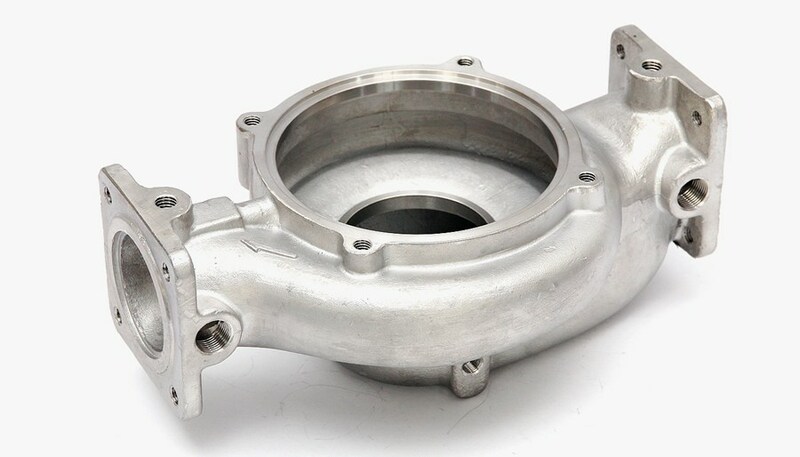 We have several long time cooperated investment casting suppliers, Investment casting process can produce complex structure, precision dimension parts with competitive price. Machining stainless steel casting parts can significantly reduce the raw material use and machining cost. We are familiar with investment casting, Our company founder and several engineers used to work in foundry before. Good relationship with foundry, Purchase more than 1 million USD casting parts every year. We have our own welding shop and skilled welding worker. We are able to offer our customers a high standard of stainless steel welding products. Various Stainless steel fittings, We can accept high mixed order and small quantities. Auto parts, like stainless steel exhaust manifolds. Construction parts, like handrail parts. 440, High Carbon and high hardness. If you are looking for stainless steel machining services, please send e-mail to us.